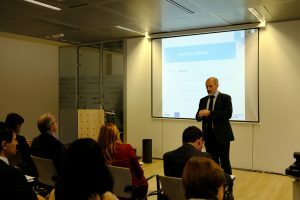 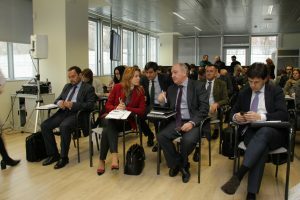 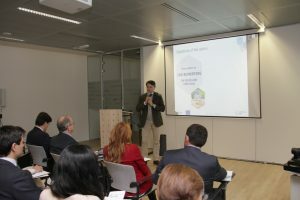 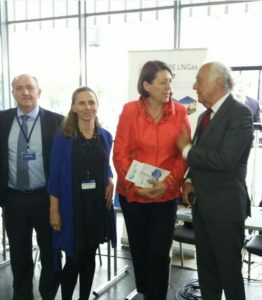 The kick off meeting of the project stakeholders group took place in Madrid on March 2nd 2018, counting with the representatives of 77 companies, including shipbuilders, engineering firms, shipping companies, public administrations, universities, port authorities and associations. 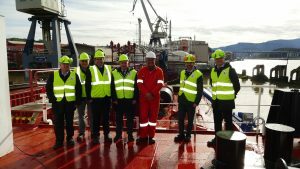 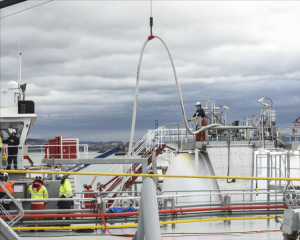 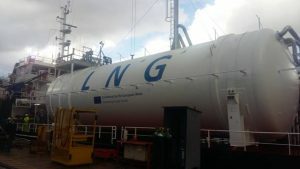 Oizmendi barge carry out in Bilbao Port the first pilot test loading LNG ship to ship within the Atlantic and Mediterranean Corridor. 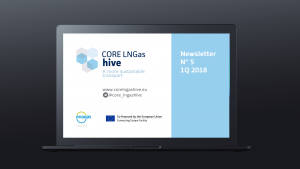 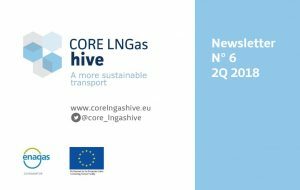 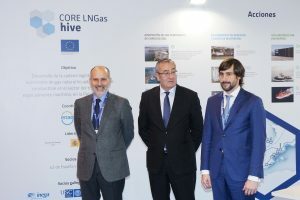 January 2018, Core LNGas hive project Officer, carried out a Mid Term Review in Spain.